Imagine having everything you ever dreamed of, yet feeling so alone, so lost, so desperate for connection, that you were willing to take your own life. Our guest today was right there, willing to take that last step. 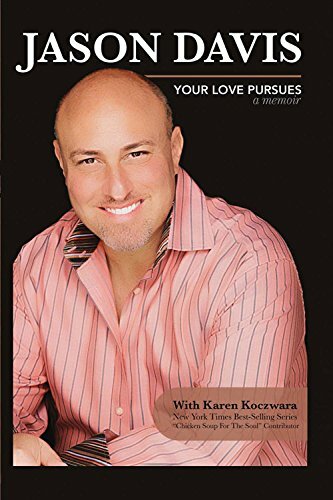 Join us to find out what stopped Jason Davis as he shares from his book, Your Love Pursues: A Memoir.